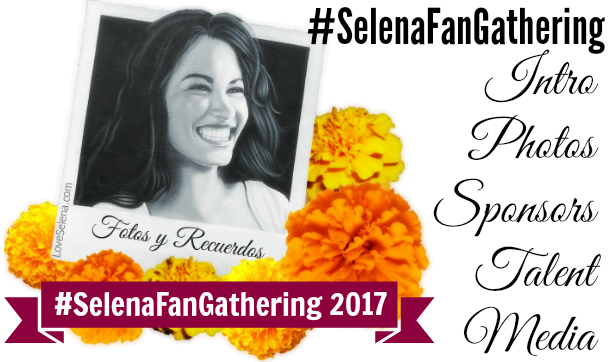 The #SelenaFanGathering is a fan tribute created by Roger Gomez and fellow fans for fans! 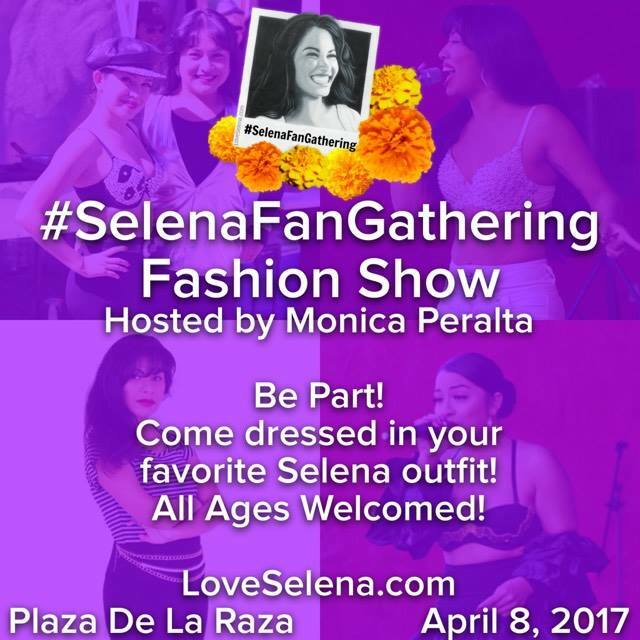 Special Guests Appearance: "Cholos Try" & "Cholas Try"
Sign up sheet will be available day of event at the LoveSelena.com table. Join the 2018 Event Page for contest, info, updates and more!